When I arrived in Paris this September to study abroad for three months, I was wholeheartedly looking forward to the idea of unfamiliarity. Studying abroad, I’d been told, is about much more than a change in location: it’s about experiencing and embracing a totally different culture. That was something I was definitely prepared for and for the most part, I think I took the culture shock in stride. What I failed to consider, though, were the basics, those everyday things that you take for granted until they’re not there anymore, the number one of which is food. I don’t mean the thoughtfully prepared and (mostly) wonderfully healthy meals that my host mother cooks. No, it’s the trips to the grocery store for what I considered kitchen staples or the quick stops for meals that left me confused by more than just the language barrier. France, it turns out, is lacking in a few typical American foods that I considered to be some of the most basic and can be found literally anywhere in the U.S. Check out this list of the top American foods you’ll miss if you venture across the Atlantic to the city of love (this way, you know what to hoard in your suitcase for the trip). In a culture that generally seems to steer away from processed and artificial foods to the more natural, nut butter, I thought, would be everywhere since it’s such a health food staple in the U.S. To my surprise, you can find Nutella almost anywhere, but peanut butter, or my favorite, almond butter? Not so much. Real nut butters do exist in Paris, but you’ll have to track down the nearest “bio” (organic) store, which are great but ridiculously priced. Even then, the gigantic variety of flavored nut butters is a no go. You’ll most likely take home small, plain looking jars of a few different types of nut butters, that is, if you’re willing to pay quite a few euros for them. This one, for me, was the most shocking, and heartbreaking. I’m a huge Greek yogurt fan and eat it literally every day. French Greek yogurt, “yaourt grec,” though, is definitely not the same thing. 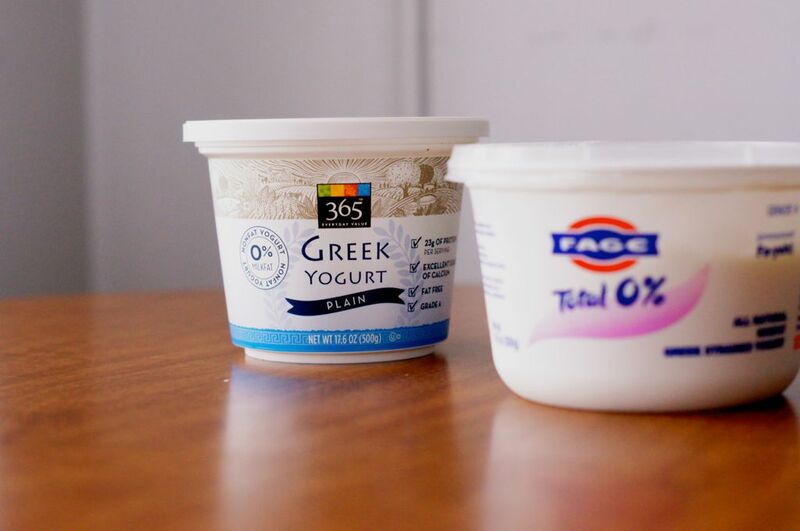 It’s a lot thicker and rather than being packed with protein, one of the best benefits of American style Greek yogurt, it’s a lot higher in fat content, and quite honestly just not as tasty. But don’t worry — if you’re a Greek yogurt-loving American like myself, you can track down regular American brands if you’re willing to put in the extra effort. Fage Greek yogurt is sold at most Monoprix stores, a major grocery chain, but beware — if you stop by after about 5pm, all of the Fage will be totally sold out and nowhere to be found. My guess is that many Americans in Paris have figured this trick out and are always stocking up (like I do). Maybe this isn’t as much of an issue for people who don’t like to bake, but I use cocoa powder all the time. Whether it’s for actual baking, or just mixed into a smoothie or yogurt, I’m big on chocolate flavors, so the strange absence of cocoa powder in France left me missing out on my chocolate fix. Well, until I started making up for it by just eating more chocolate bars instead. 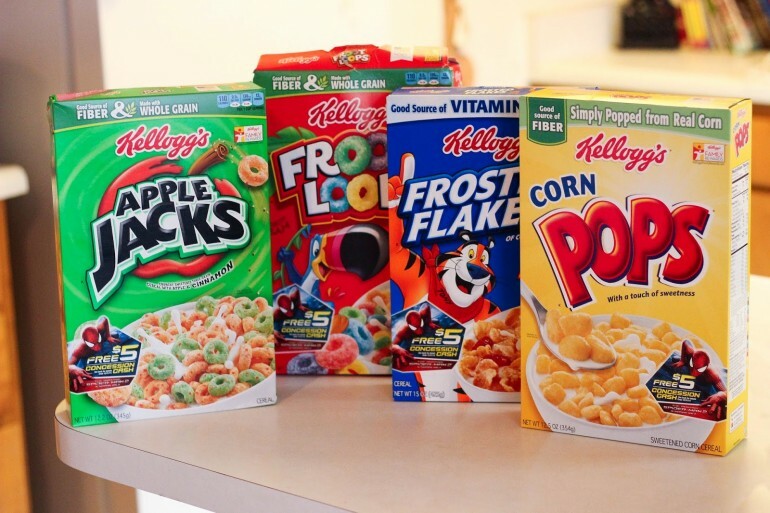 While there are some notable American brands in many Parisian stores (Special K, Quaker, General Mills), there is nothing close to the ridiculous variety offered in the full cereal aisles in the U.S. Parisians are also big on muesli rather than granola or oats. While this change is not unwelcome, it was definitely a surprise, especially for someone who is basically a cereal connoisseur and eats it at all times of the day and night. I may have been a little naïve for not figuring this out earlier, but I’ve finally come to understand that brewed, drip coffee is essentially not a thing in Europe. 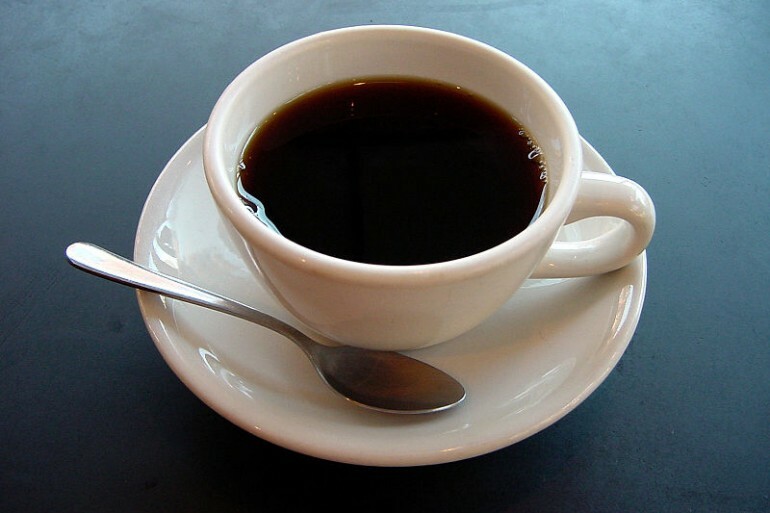 If you order “un café,” you will get espresso, and if you try to explain to someone at anywhere other than a Starbucks what brewed coffee is, they will look at you like you’re crazy. Don’t get me wrong, I embrace all kinds of caffeine and love lattés and Americanos, but plain espresso shots? That took quite a few intense caffeine buzzes to get used to. Okay, okay, so the French do have some pretzels. They’re harder to find and not in every grocery store, but they do exist. What I’m missing out on here is that they are not at all like normal, plain pretzels in the U.S. There is usually just one brand and variety, as far as I’ve been able to find, and the taste is unique. Parisian pretzels are a lot more buttery and don’t have quite the same crunchy satisfaction their American counterpart. My solution to this issue? Eat about ten soft pretzels on a trip to Germany to satisfy my pretzel fix for the rest of the trip. Again, these do exist in Paris, but they are definitely not salads as Americans would think of them. Parisian salads are heavy on the toppings, maybe with a little dressing underneath. Also, asking for the dressing on the side is not a thing here. If you try, you will get a strange look, and probably just a salad on a side plate. Parisian breakfasts, as I was warned to expect, are a lot lighter than those in the U.S. And by a lot lighter, I mean that here people tend to eat some bread and maybe a little cheese, washed down with some espresso. 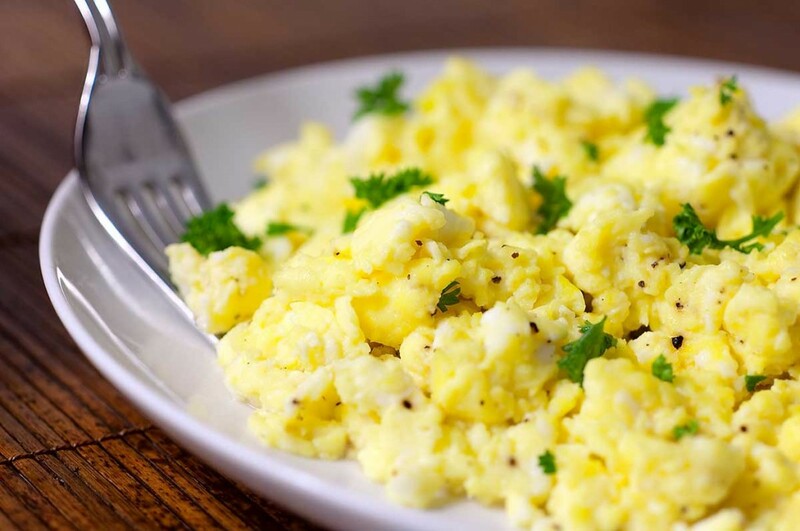 What happened to real breakfast foods? I have no idea, but as an awesome omelet is one of my favorite meals, I’ll be hitting up one of the few American breakfast joints sometime very soon. While the French notoriously love cheese, actually being able to figure out what all of the many different cheeses in a grocery store here is quite the challenge. I’ve yet to find many I’m automatically familiar with, like cheddar or mozzarella, but have very few complaints about the many unknown yet delicious types that I’ve tried instead. Okay, maybe not #1 on everyone’s priority list, but I think that any of us who have been inside a liquor store in the U.S. are pretty familiar with the basics. You’ve got your various types of rum, vodkas in about any ridiculous flavor you can think of, even some tasty fireball thrown in there if you want. Here though, where I am actually legally allowed to purchase alcohol, few of those things are to be found and the selection is a lot smaller. The wine, however, is cheap and very good, so it’s usually a good substitute. While these foods are almost nonexistent, and other American staples are here but can be hard to track down, I don’t want to leave any Paris-bound Americans disappointed. There are still some lovely reminders of home that are very easily accessible: McDonald’s and Starbucks everywhere and recognizable American brands in stores (just fewer of them). I’ve even heard that there’s a Chipotle or two somewhere in Paris, so you can bet that I’ll be tracking those down before my stay is over to satisfy my Chipotle addiction, and just to get a little taste of home.